Although some marketing tactics may seem like great initiatives that will be hitting your target audience, how often does that really happen? Early on in my career as an Interior Decorator, I had a luxury golf magazine reach out to me. They were local to my area and pitched an advertisement in two of their publications. I really thought this was going to see a good return on my investment, but did it yield me clients? You’ll have to watch episode #7 of my Marketing Strategies Series to find out. 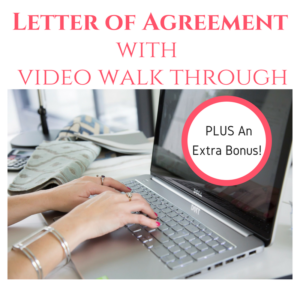 In the video I also reveal another way that I created an incentive for potential clients which was also a strategy that allowed me to network with other local businesses. Have you advertised in a local magazine similar to this? Did you get clients and see a good return on your investment? Comment below to share your experience. 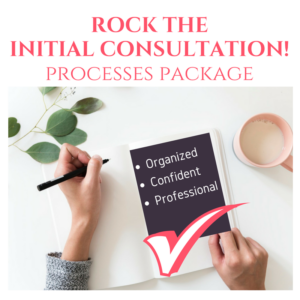 From having met many interior design professionals in the industry, as well as done numerous coaching calls, I know that different strategies and service offerings work for different business models. There often is no right or wrong way of doing business, as long as you clearly manage client’s expectations throughout the process. 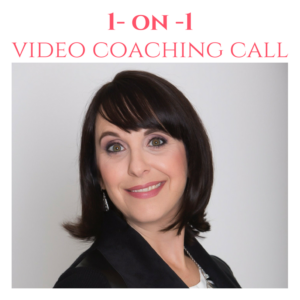 If you’ve missed my previously videos in this series, you can catch them all on my Claire Jefford Coaching YouTube channel on a playlist here I created specifically for my Marketing series. Golf communities here call all the time wanting us to advertise. We never have…I agree, if you are going to do print advertising it needs to be consistent and something people will see over and over so they start to recognize you. It seems like a slow and expensive way way to build recognition, and these golf things are usually one per season, so probably not helpful at all for that. Of course there is always an outside chance someone will have success with it, it just seems unlikely! Hey Janet, thanks for your comment. I believe that online advertising, like Facebook Ads for example, are a much better way to reach our target audience. These magazines are a shot in the dark and almost impossible to track for metrics. With FB ads (which I have not done, but understand how they work) you can target your exact audience -male/female; age range; specific area that you service; their education levels; likes/dislikes etc. Plus, you can track the efficiency of the ad and see the results. Like you said, there is a chance these magazine ads can work, but there are better ways now to spend marketing dollars. This is such a frustrating aspect for those of us trying to build our businesses. I am so pleased with digital formats. Glad to hear digital is working best for you Robin. I’m with you – digital over print any day. So much more targeted and trackable and you can optimize on real time! Nice piece! Agree! Cheers for watching Rebecca. Great! I get those calls all the time and have never taken them up on it. Glad to know that was a smart choice. I always think that these magazines are not targeting the people that really need us, that lay awake at night thinking “I need a designer to help me fix this problem”. Those folks find you by looking online for people to specifically address their problem. Better to spend the money on a google ad or other online targeted marketing. Good points Mary and I agree! Cheers for watching. Sad to say, but print is essentially done. It’s all about being online now, which is great since you have an awesome YT channel! I loved the coupon book idea though, that’s something that many people would love and use.